Join us in releasing our new single "Unicorns” via Facebook Livestream - Friday, 1 February 2019. 18:00-19:00. "Qkumba Zoo first emerged from the dusty vibrance of South Africa with the song the "Child (Inside)" in 1996. The "Child (Inside)" went on to become a number 1 hit on the US dance charts, an epic, global, night club anthem, and later in the early 21st Century, was known as the "SeaWorld song" when SeaWorld, Florida, used it in their shows. In 2019, Qkumba Zoo is pleased to announce the release of a new song titled "Unicorns", which fulfills their dream-pop, Bjork-meets-Africa, rhythmic sound they are known for. 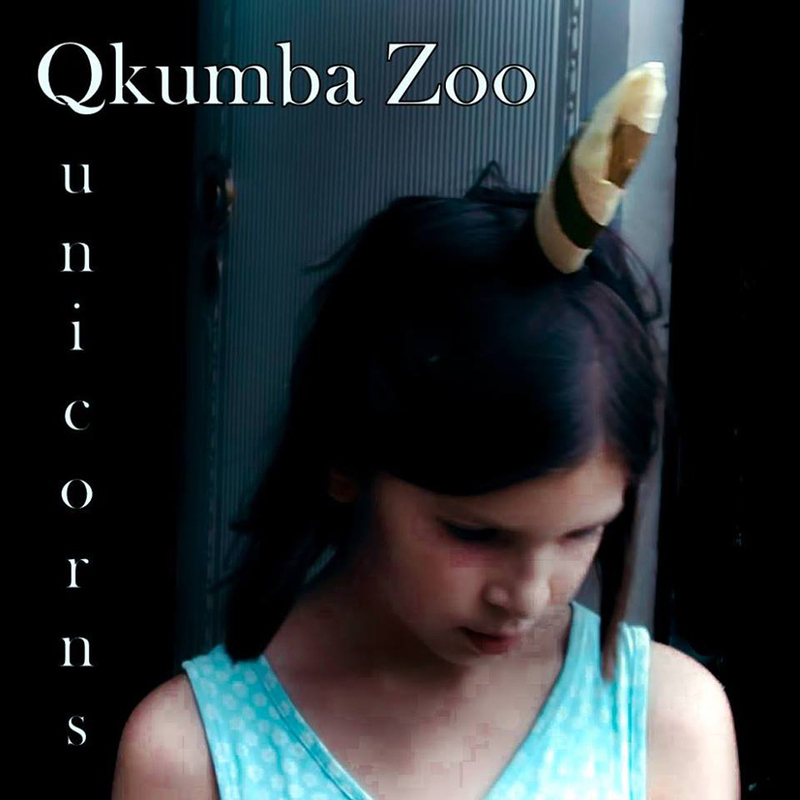 Fans of the original Qkumba music will feel an immediate connection between "Unicorns" and "the Child (Inside)" as the band updates their signature sound for the future. About Unicorns... there is a legendary creature that has been described since antiquity, a wild, woodland being - a symbol of purity, grace, magic and innocence... In these times we consider them either extinct, or simply a fable. But what if they're all around us, boxed away by our logic and fear -Just waiting to be set free? Catch a first glimpse of “Unicorns” via a Facebook Livestream on Friday, 1 February 2019 at 18h00. Just heard about this on MixFM – great stuff! – Will tune in this eve.